Available at a bookstore near you. “Vini! Come! The field calls!” cries a girl as she and her younger brother rouse their community, family, friends, and the local fruit vendor for a pick-up soccer (futbol) game. 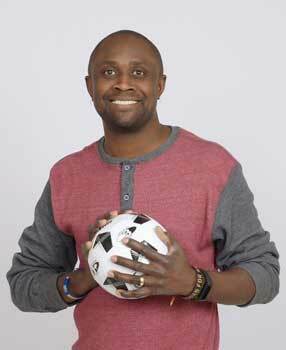 Boys and girls, young and old, players and spectators come running – bearing balls, shoes, goals, and a love of the sport. ‘Friends versus friends’ teams are formed, the field is cleared of cows, and the game begins! But will a tropical rainstorm threaten their plans? 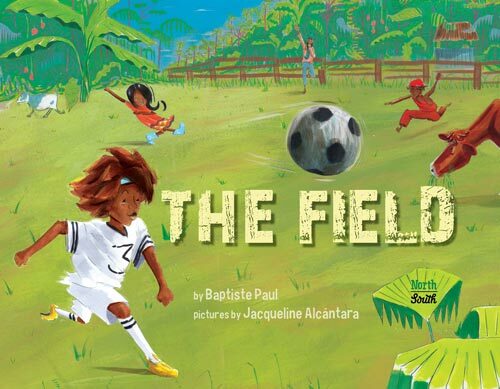 The world’s most popular and inclusive sport has found its spirited, poetic, and authentic voice in Baptiste Paul’s debut picture book – highlighting the joys of the game along with it’s universal themes: teamwork, leadership, diversity, and acceptance. Creole words (as spoken in St. Lucia, the author’s birthplace island in the Caribbean) add spice to the story and are a strong reminder of the sport’s world fame. 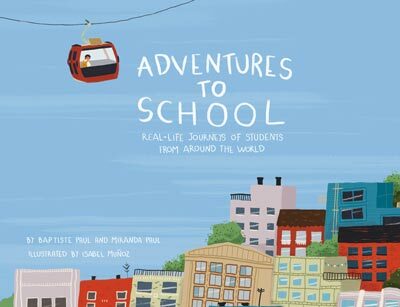 Bright and brilliant illustrations by debut children’s book illustrator, Jacqueline Alcántara – winner of the We Need Diverse Books Illustration Mentorship Award – capture the grit and glory of the game and the beauty of the island setting where this particular field was inspired. The folks at Kirkus gave The Field a Starred Review. click here for review. 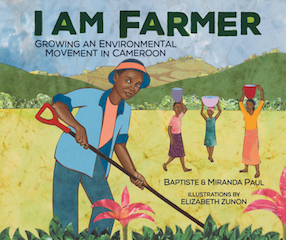 I Am Farmer tour is fully booked. If you have any questions contact our assistant at bookthepauls@gmail.com.